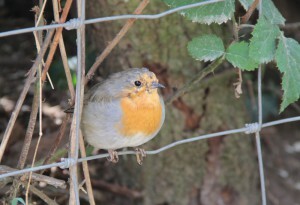 In The Garden Archives - The Turtle Mat Blog - For news, features and competitions! 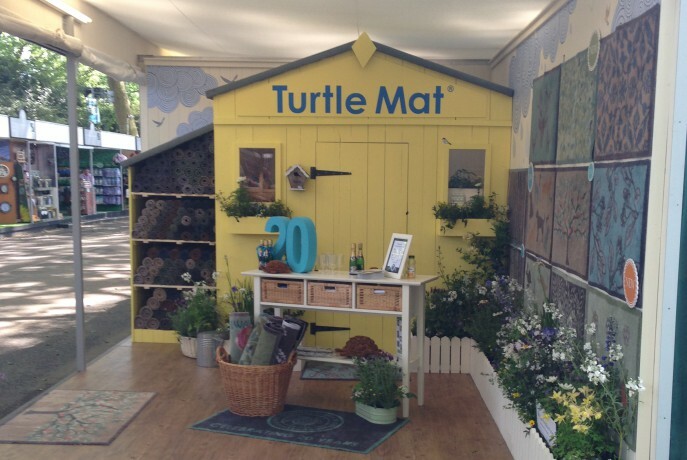 The Turtle Mat Blog – For news, features and competitions! 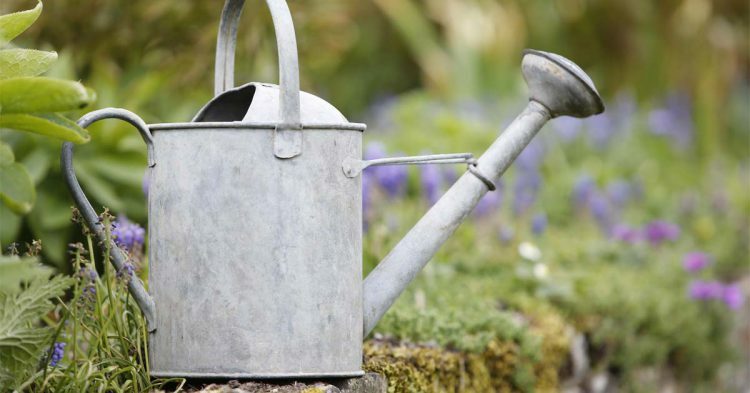 On May 23rd, 2014 Rebecca Wilson wrote on the subject of In The Garden. 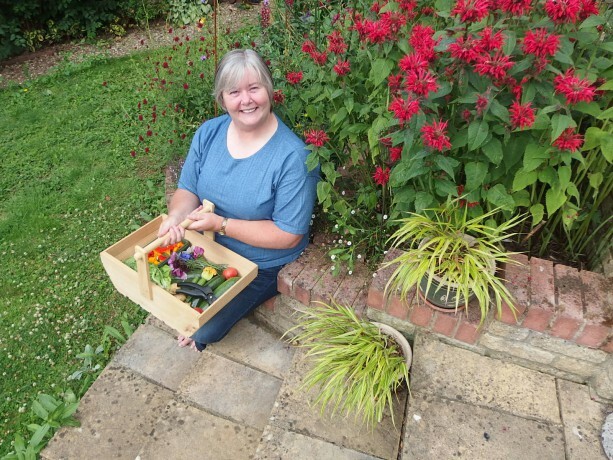 On October 30th, 2013 Rebecca Wilson wrote on the subject of In The Garden,The Great Outdoors.